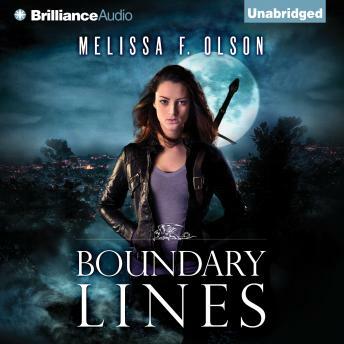 Fitting into the Old World isn’t going very well for Boulder boundary witch Allison “Lex” Luther: she may have earned a place in a vampire’s service, but now it seems as if every supernatural creature in town has found a reason to hate her. And when Lex and her partner are assigned to investigate the suspicious disappearance of two vampires during the night of the full moon, they find themselves with more questions than answers. Was it murder…or mutiny? The crusade for answers will lead Lex all over the Colorado Old World, from a prison cell for a broken werewolf to a haunted Denver brothel. And when Lex determines the responsible party, the hunt is just beginning: something has been awakened in Boulder, something as old and powerful as it is terrifying. Only the woman with death in her blood can stop what’s coming. This has a good setting, and interesting characters, but I found the story frustrating. It has its moments, many in fact, but in total I was disappointed in the lack of hero agency at key moments.